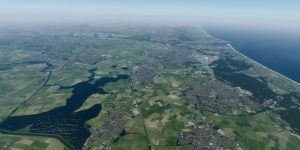 In a forum post, Orbx has announced that they’ve pushed an update to their FTX Global VECTOR add-on. Version 1.60 is the 10th service pack for FTX Global VECTOR which is a complete overhaul product to be used in conjunction with FTX Global BASE and OpenLC adding real-world vector data to your sim. You can view the complete changelog at the end of this article. 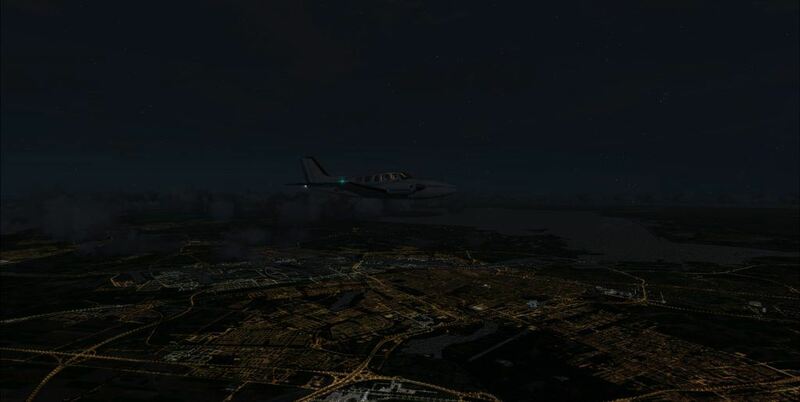 If you don’t already own FTX Global VECTOR, you can grab a hold of it for a price of AUD$79.95 (Incl. 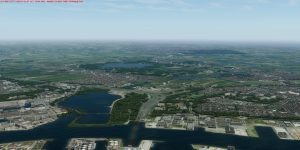 VAT) at OrbxDirect. 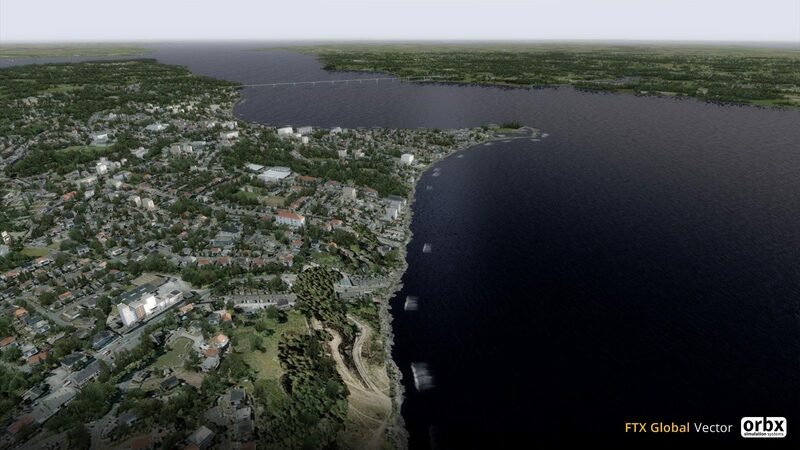 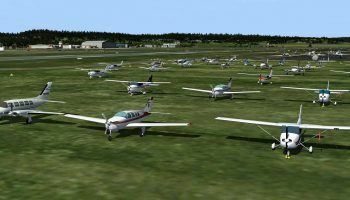 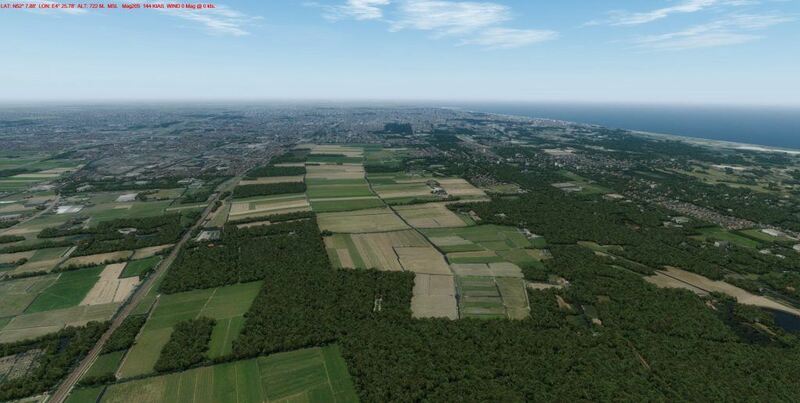 It is compatible with FSX, FSX:SE and Prepar3D v1-4. 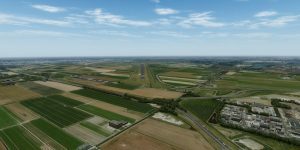 In an incredibly beautiful video, John Venema from Orbx takes us on a short virtual reality tour in the upcoming FTX Netherlands scenery. In the video he flies around quickly over the province of Groningen, one of the Netherlands most Northern regions. 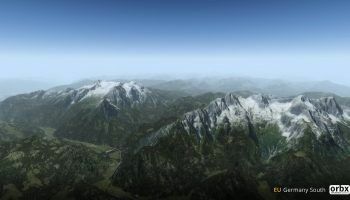 For more previews of this upcoming addon, check out one of our other posts. 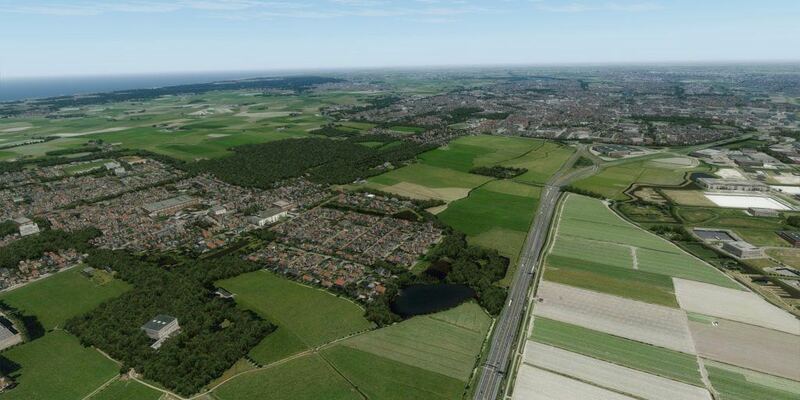 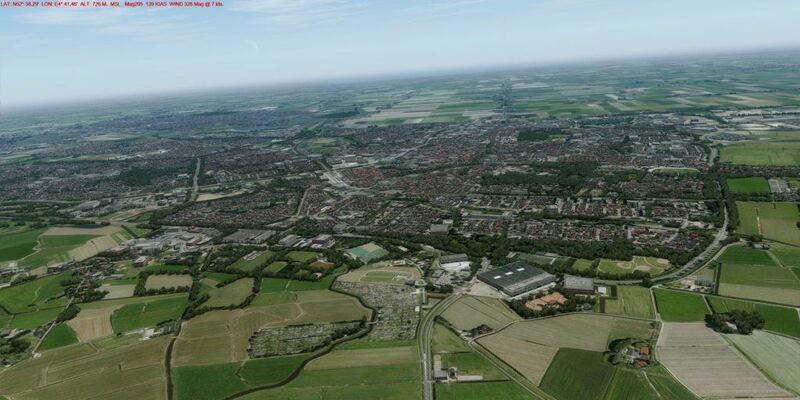 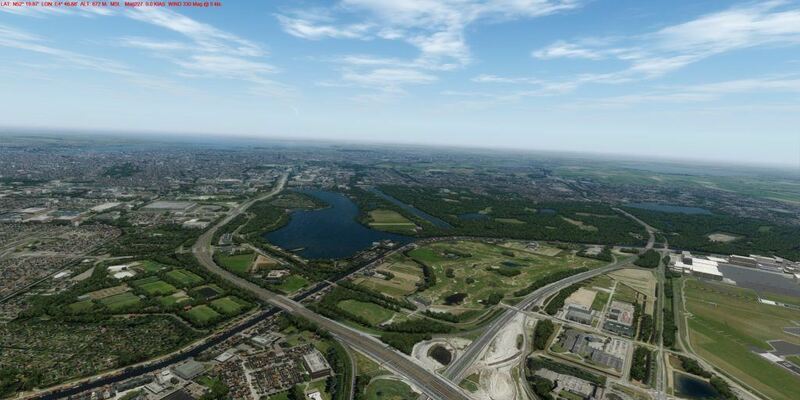 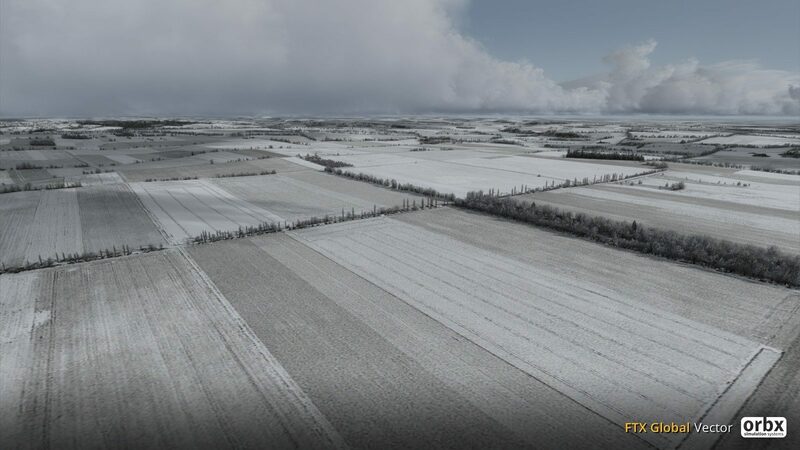 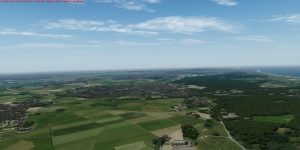 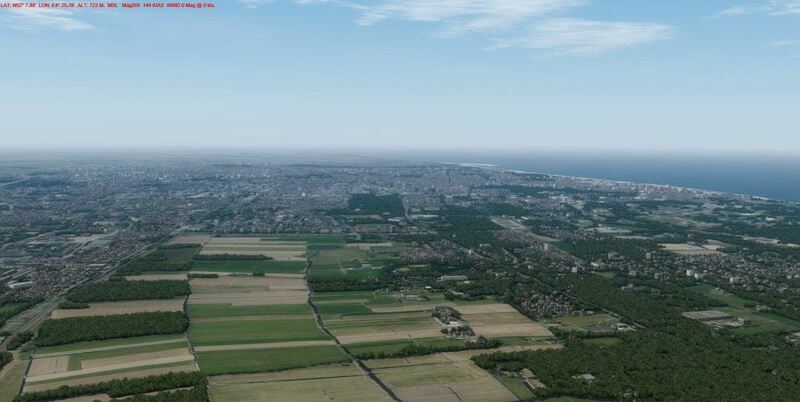 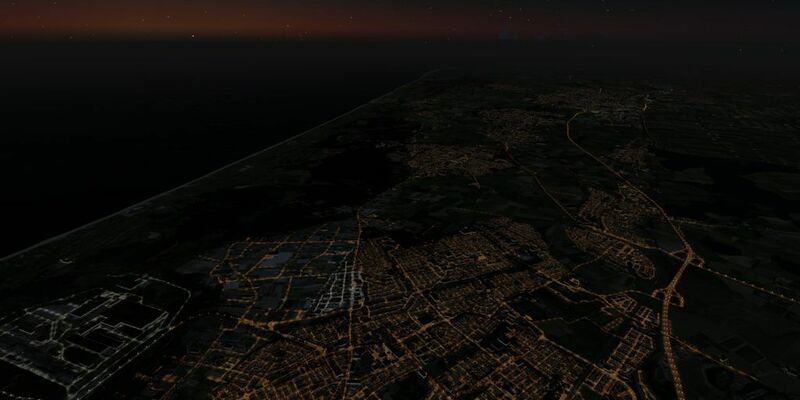 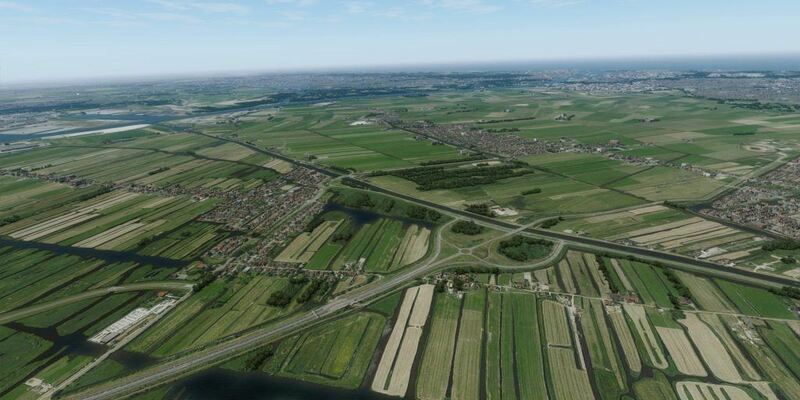 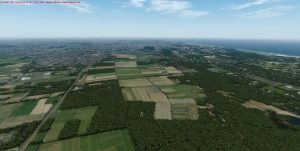 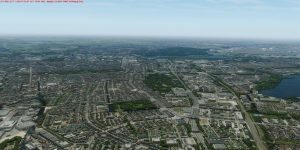 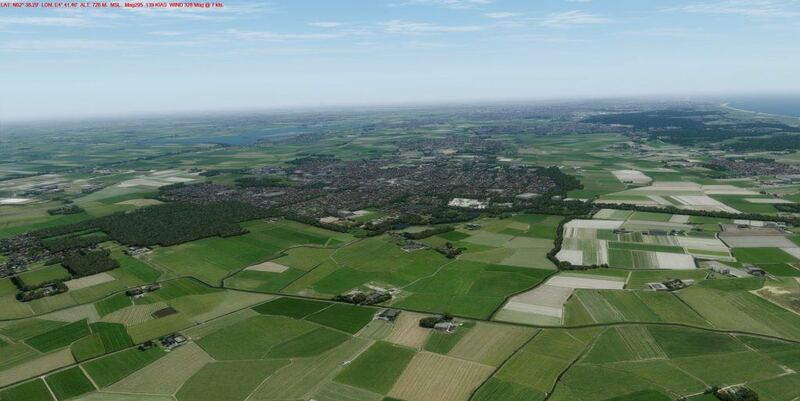 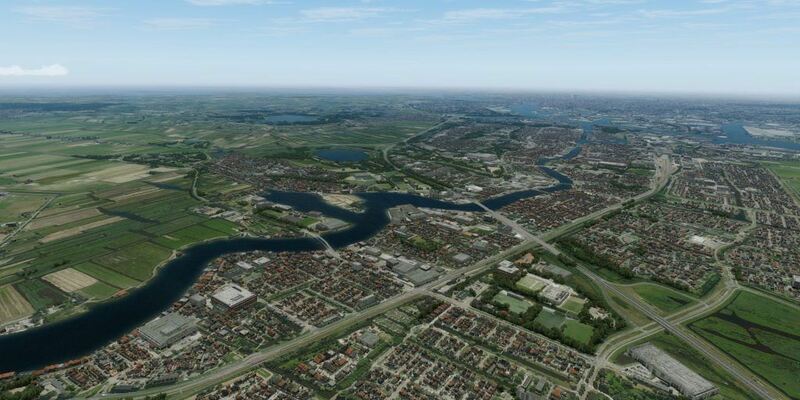 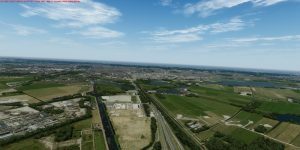 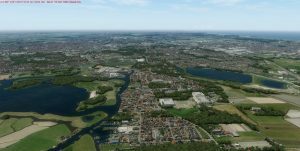 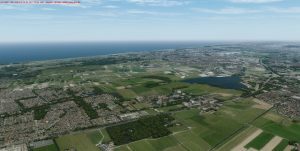 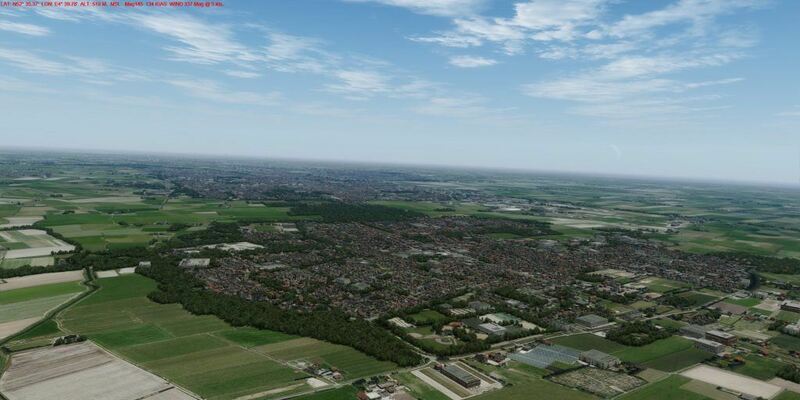 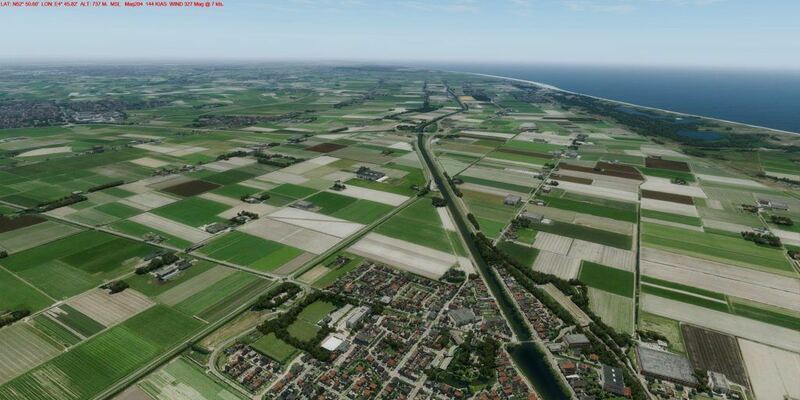 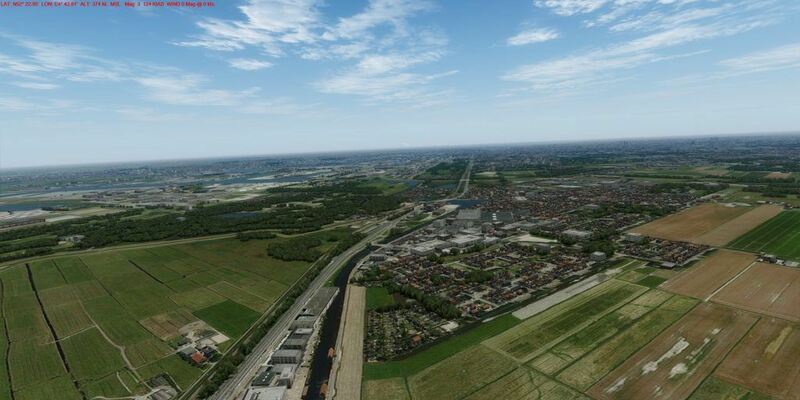 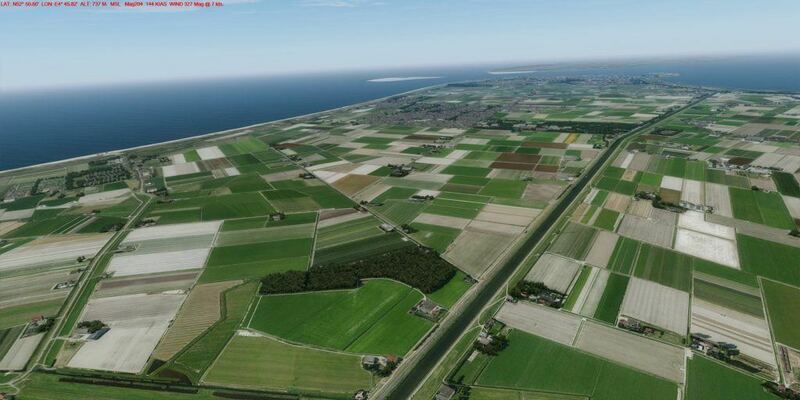 After we published an article confirming that Orbx would be developing a new FTX region in the Netherlands, we couldn’t wait to see the first shots. 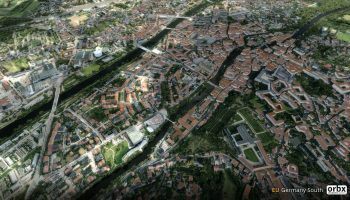 Lucky for us then, as John Venema has taken to the forums to reveal the first alpha shots of the region. 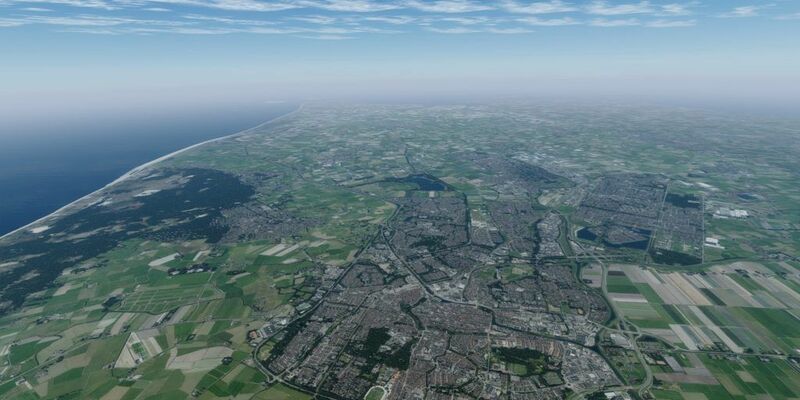 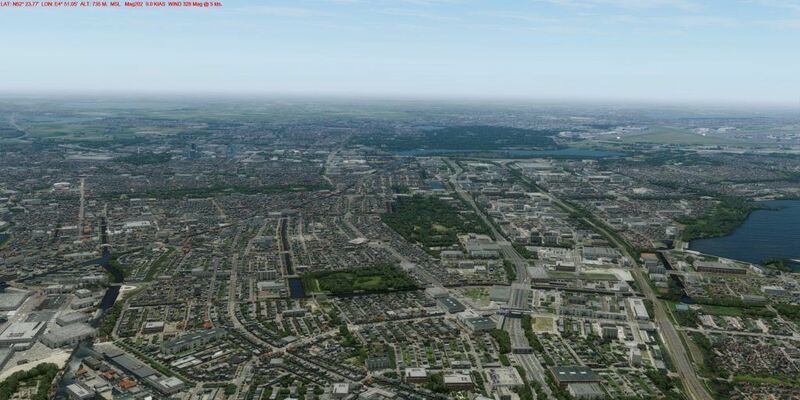 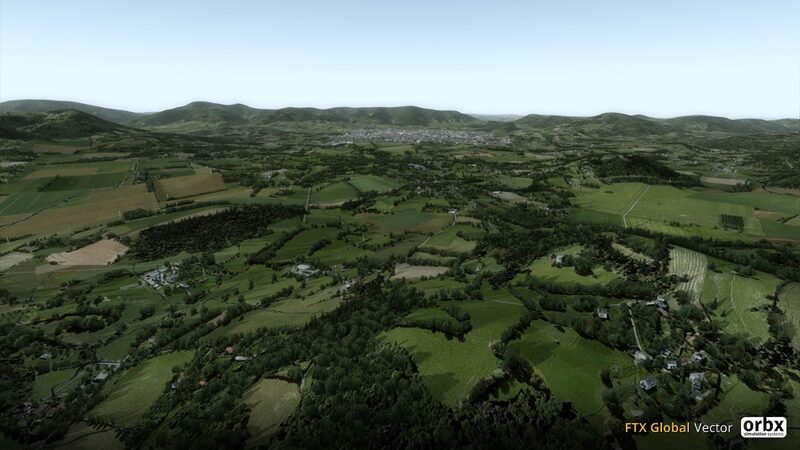 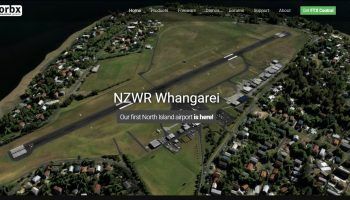 Yes, you also read the title correctly – this will be Orbx’s first ‘Photoreal’ FTX region. 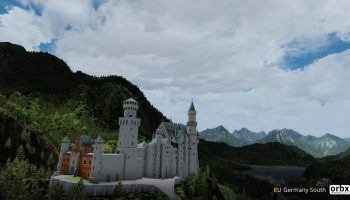 That’s right, the entire region will use photoreal scenery to make the experience as real as possible. Probably the most exciting element of the announcement is that John has said that by using photoreal scenery, it will allow for every single house, building, tree, mast, powerline, windmill, industrial and wind farm in the entire country. 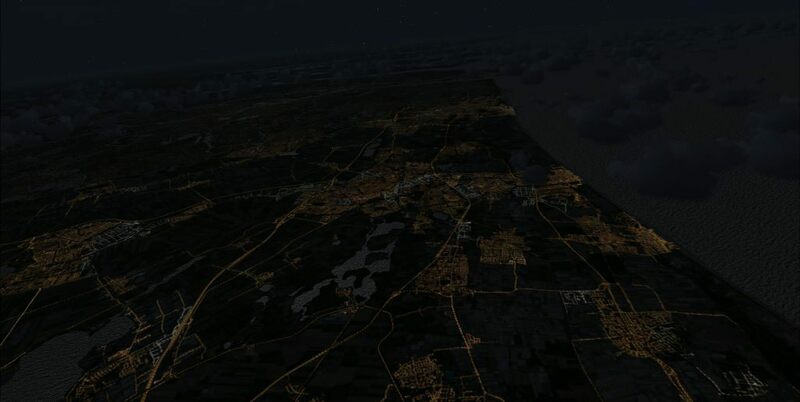 It will be in full 3D and perfectly annotated and positioned. 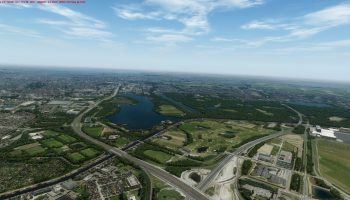 Furthermore, it will also include many points of interest, vehicle traffic and 5M mesh. Of course as it’s a region, every airport will be upgraded and 5 seasons will be included. It will be compatible with FSX, FSX:SE and P3DV1-4. 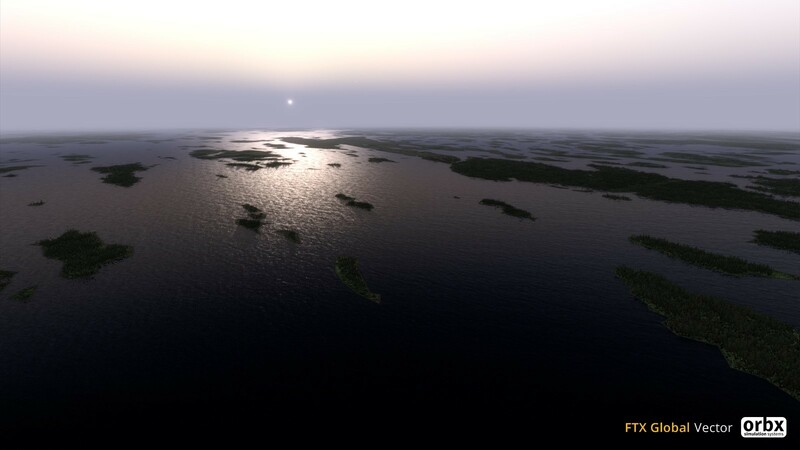 The vast selection of screenshots below are from the beta and as the testers get their hands on it, they’ll be able to show off some more. 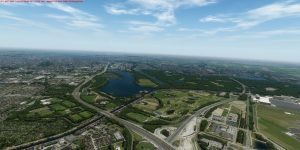 Head to the forums for more. 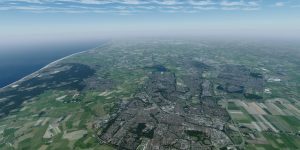 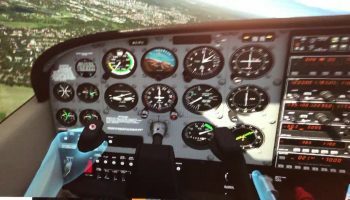 Orbx has a post saying that they're almost done with FTX AU AI Traffic Pack for P3D V4. 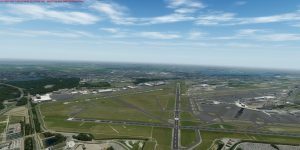 All the aircrafts in this package has been put together specifically for P3D V4 platform. 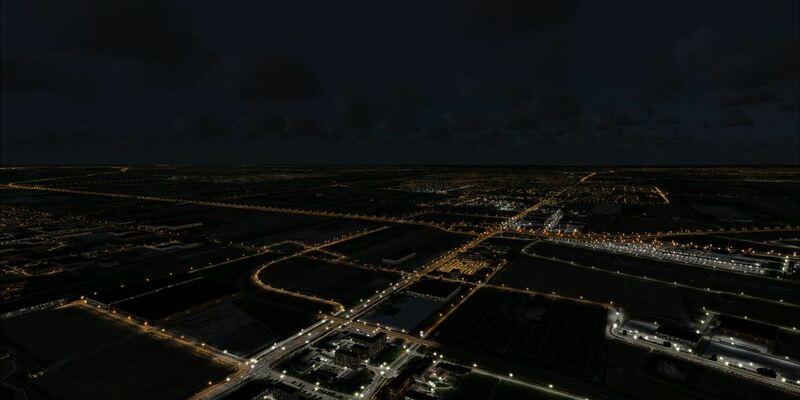 They do also support Dynamic Lighting as well as the LUA coding system. 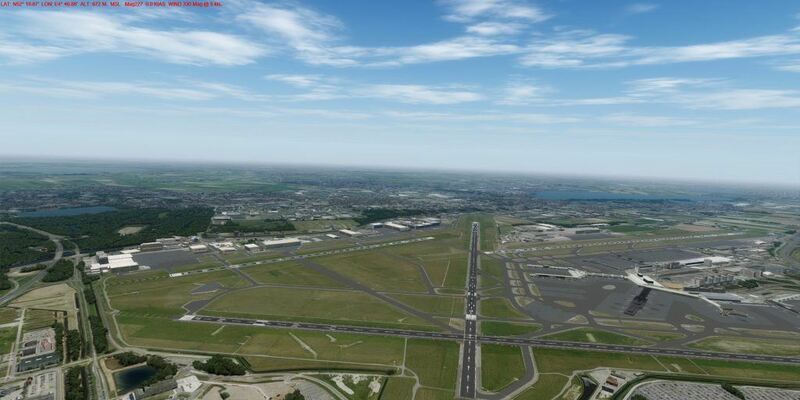 Many of the planes have nose wheel steering and some other niceties to be announced later.